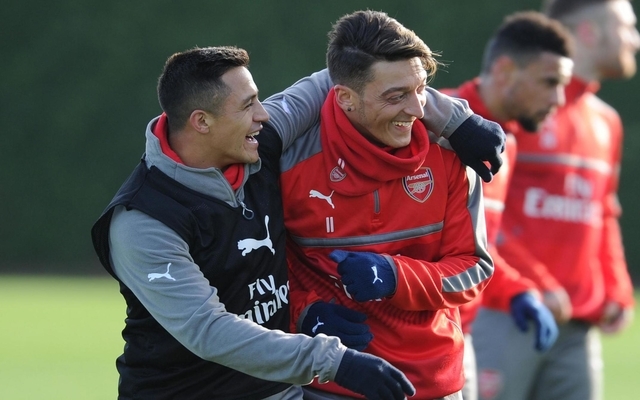 Former Arsenal defender Tony Adams has been speaking on the futures of Alexis Sanchez and Mesut Ozil, and seemingly believes the situation is pretty simple. Both players will see their current contracts expire at the end of the season, and as of yet, there has been no indication that a renewal for either is set to be imminently signed. With seven months to go on those deals, there is still time for the situation for each respective player to change, but ultimately Adams has made his mind up on what should happen and it all sounds very straight-forward. 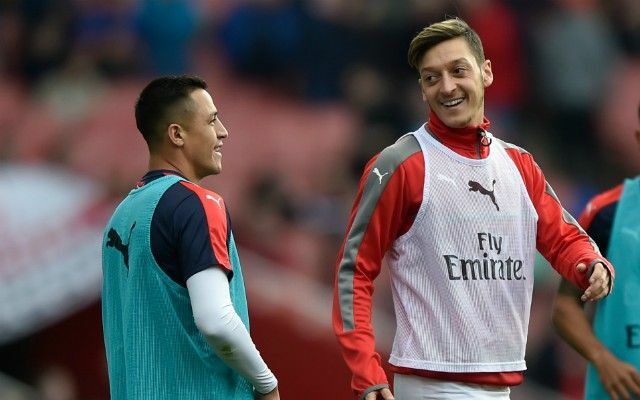 Will Sanchez and Ozil sign new Arsenal deals or is this their last season at the Emirates? The 51-year-old remains a Gunners legend after spending 22 years at the club coming through the youth ranks and making 669 appearances in all competitions. He won four league titles and three FA Cups during his time as a player, and while he’s had his troubles in his managerial career, his opinion on all things Arsenal is still listened to. “We used to have a philosophy at Arsenal: if you don’t want to be at the club then bye-bye, we shake your hand get people that do, whatever money,” he told Omnisport, as reported by The Sun. It remains to be seen whether that happens as the January transfer window will now be the final opportunity to do so ahead of a potential free transfer next summer when Sanchez’s contract expires. As for Ozil, Adams wants to see Jack Wilshere given a more prominent role ahead of the German international as ultimately looking at the bigger picture, he believes it will benefit Arsenal. “We bought Ozil and these players. That’s great, some people settle really well and do marvellous things for the club. He’s [Wilshere] got the history of the club at heart, coming through the youth system. You’d like to think that he has got some kind of emotional attachment to the club,” he said, as reported by The Express. It’s difficult to disagree with Adams on either situation, as ultimately Arsene Wenger is better off planning for the future and not keeping players who have ideas of playing elsewhere. Meanwhile, the current set-up has continuously failed to deliver major trophies with Arsenal having to settle for FA Cups in recent years, and so perhaps the time has come for the veteran tactician to allow the star duo to leave, start a new cycle and rebuild with Wilshere being a significant part of that. Provided he can stay fit, continue to impress as he has done in the Europa League this season, there’s surely no other reason as to why Wilshere can’t finally be a focal point in this Arsenal team.